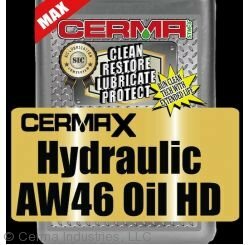 Which is better - Treatment or Oil? 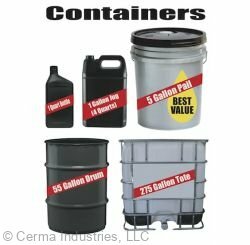 What is Cerma Blue Ice? 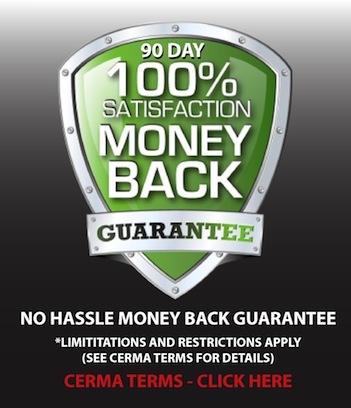 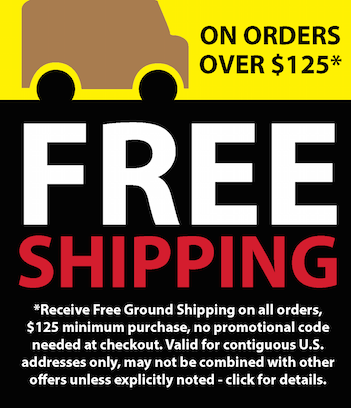 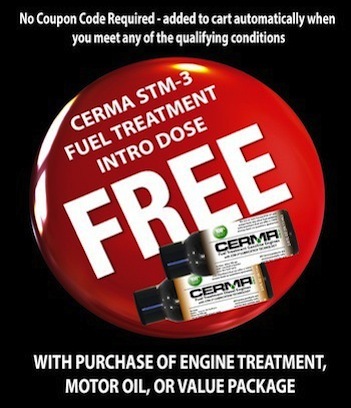 "Just a quick note to tell you what Cerma has done for my trucks. 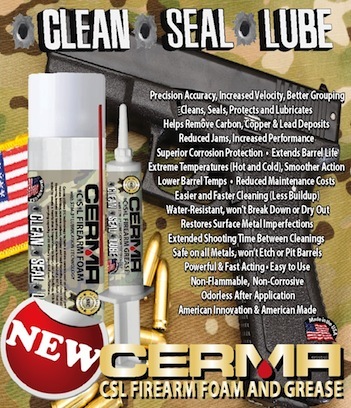 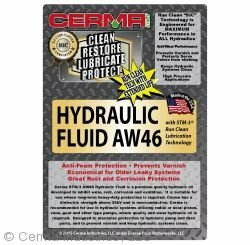 We put Cerma in the whole..."
"Cerma makes everything run smoother. 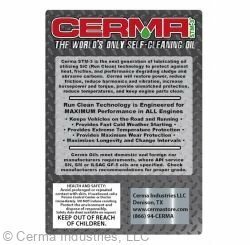 I was skeptical of Cerma at first, but decided to try it...."
"I put Cerma Trans in and have noticed the trans shifts better and the temp gauge is reading..."